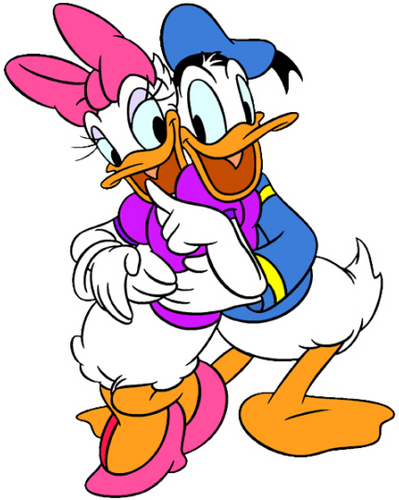 bunga aster, daisy and Donal Hug. . Wallpaper and background images in the disney club tagged: disney walt movies walt disney donald daisy.